All you have to do to participate for now is....choose a number that isn't seven. ;) Once you've chosen a number, just send it to me in a private message here on the forum! The numbers taken will be posted in this thread. 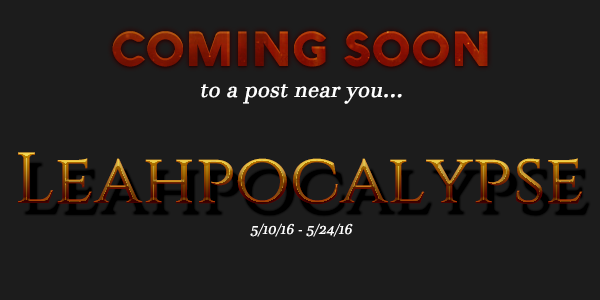 This event is being delayed, but I'll let you now when it official starts and ends as soon as I'm finished planning. ^^ Thanks, all!